Mumbai, 5th July 2018: Lakmé Fashion Week and the pioneers of plus size fashion in India, aLL-The Plus Size Store, hosted plus size model auditions at St. Regis in Mumbai today. 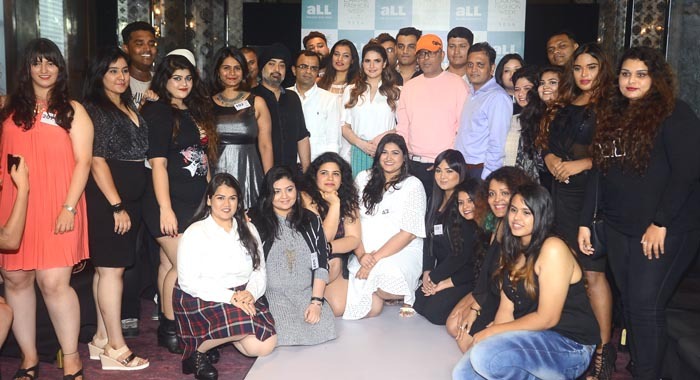 Twenty-nine chosen winners will walk for the third edition of India’s plus size fashion show at the upcoming edition of Lakmé Fashion Week Winter/Festive 2018.
aLL-The Plus Size Store has collaborated with ace designer Narendra Kumar who will be designing ‘aLL PRIMERO’ Collection, for aLL’s Autumn Winter’18 collection. This line will be showcased at Lakmé Fashion Week Winter/Festive 2018 and would be available in stores at the same time. 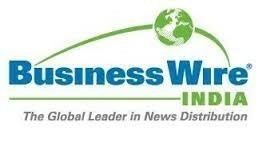 The collection promises to be chic, classy and stylish, and will cater to the needs of its plus size customers. 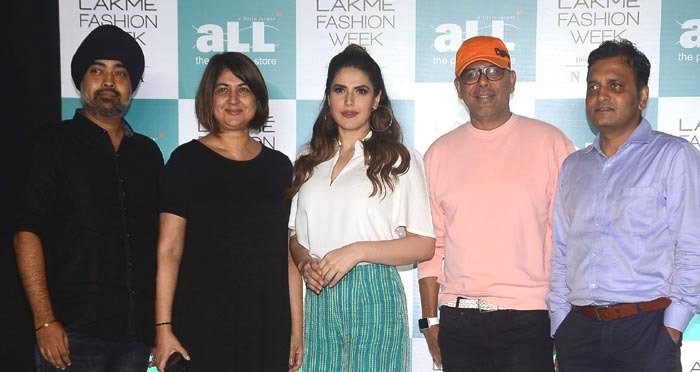 The jury comprised Actress – Zareen Khan, Fashion Designer – Narendra Kumar, Fashion Choreographer – Lubna Adam, CEO, aLL – The Plus Size Store – Hetal Kotak, and Vice President and Head of Fashion, IMG Reliance – Jaspreet Chandok.